Well, it didn't used to be around here but I think this one might become a trend. 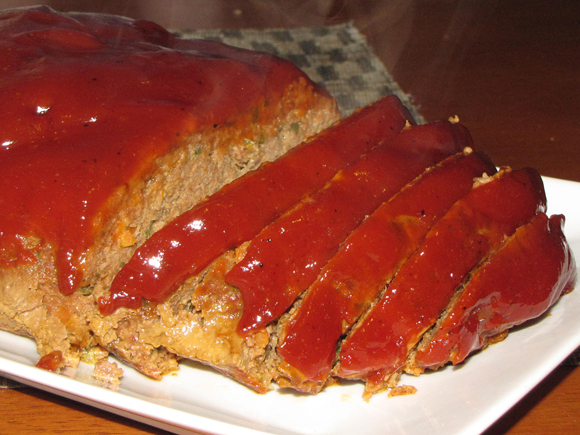 This meatloaf is actually the first 'traditional' meatloaf I've ever made. I used to make these Mini Mexican Meatloaves, but I never did the standard loaf one. I hated it when I was little so the idea just didn't appeal to me. My husband was the same way. Since I started this whole blog thing though, I've tried to become more open to new (and some old) ideas. I've been doing the crock pot series so I thought I'd make up my own version of the 'classic' to see if it was what I remembered. Well, it wasn't. This one was actually good. So good, in fact, that my husband said I could make it every week for the rest of his life and he'd be happy. Let me tell you, for the seven and a half years we've been married, I've wanted nothing more than to make up a meal/food/dish/whatever that would make this non-foodie man I married say, "Wow." He just doesn't care much about food in general and I made it my goal a long time ago to make something that would spark his interest enough to evoke emotion about the food he was eating. It took awhile, but I finally did it with this meatloaf. Yes, he's 'liked' food I've made (if he didn't, he wouldn't eat it), but I wanted him to love it. And, boy did he love this meatloaf! 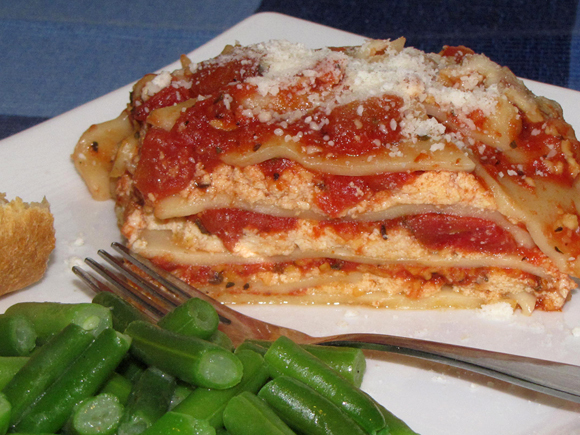 Lasagna in the crock pot? You better believe it! I was a little leery at first, but as I was assembling everything, my confidence grew. I had no idea how it was going to turn out because this idea was completely foreign to me for a long time, but since I started doing the crock pot series, I've had to try out new ideas. And it's all been for the better! 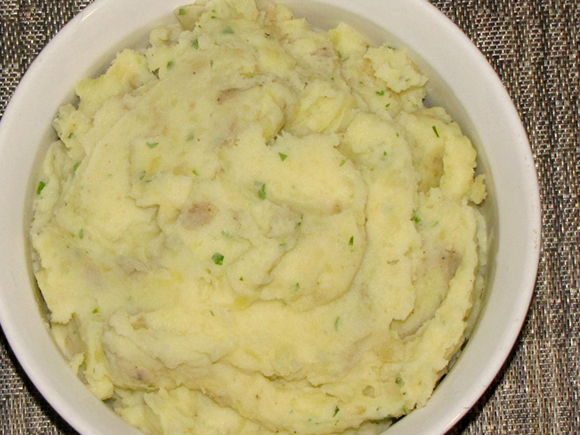 These potatoes are the most perfect mashed potatoes I've ever made. They were so good that I just had to post them. Now, mashed potatoes are usually one of those things that you just make as you go, but I just happened to write this one down and I'm going to follow it every single time now. They were just that good! They had the perfect amount of everything and were creamy but stiff enough so they didn't run all over the plate. The other day, I asked my husband what he wanted for dinner. His reply was a simple, "There's sausage in the freezer." My rebuttal, "Or...soup!" A nice, hearty soup was sounding good and a warm-up in soup form is always welcomed... Anyways, my husband took my soup idea as a suggestion for a sausage soup. 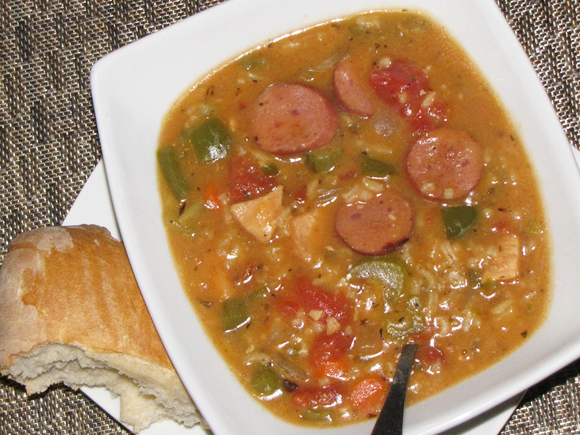 After a few minutes of confusion on both our parts because we were trying to figure out what the other person meant, the gumbo soup recipe was born. I've been trying to get creative with some of the pumpkin dishes I've been whipping up and I think I've found a real winner. What better way to be inventive than to do the unexpected? 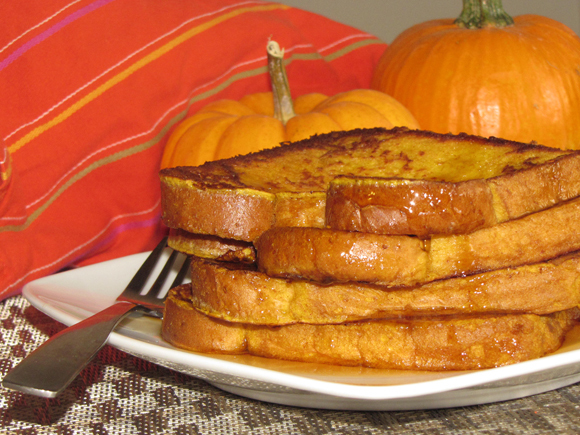 I'm talking pumpkin french toast here, people. 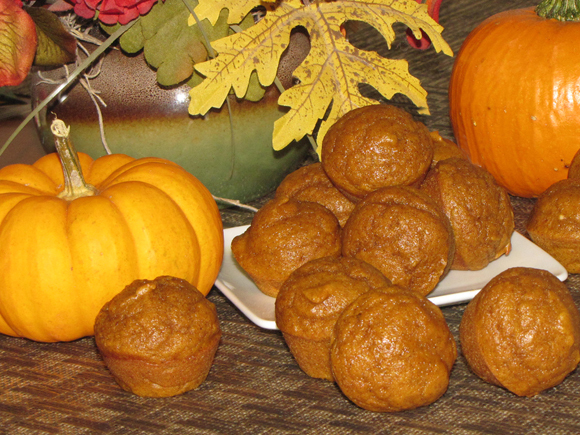 Have you ever even thought about it as a possible pumpkin-infused meal? I didn't until yesterday morning. I've been on this crock pot kick lately so I'm pretty much just cooking whatever I can in there these days. 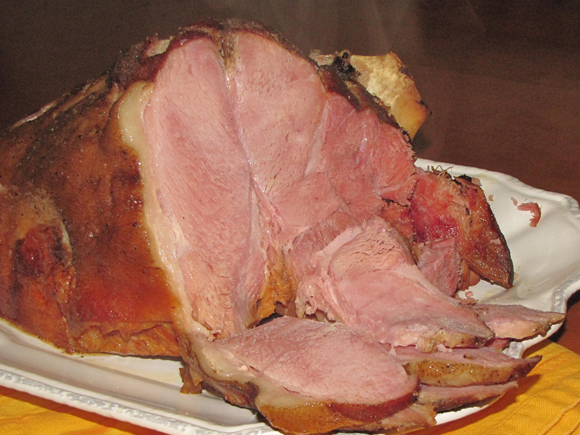 The latest was a ham. I love ham. Seriously. 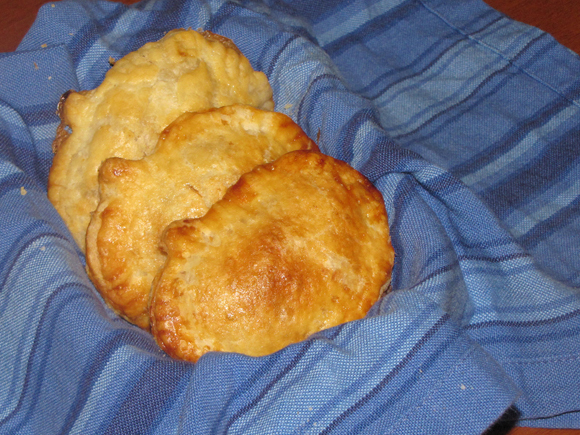 It's so good and really easy to make - easy in an oven and even easier in a crock pot! I made these little, itty, bitty, mini muffins last week and I'm quite pleased with how they turned out. They're part of my 'Pumpkin Event' and, well, they're just so darn cute! I love creating things in mini form because food of a 'smaller stature' is just so fun eat. Thanksgiving is right around the corner which means it's the perfect time to bake pies. Of course there's the standard pumpkin pie, but if you're feeling adventurous, venture out and get creative with apple, cherry, or even pecan!